Staff Selection Commission (SSC) has released and uploaded the answer key to the Combined Higher Secondary Level (CHSL) Tier-I exams 2017. 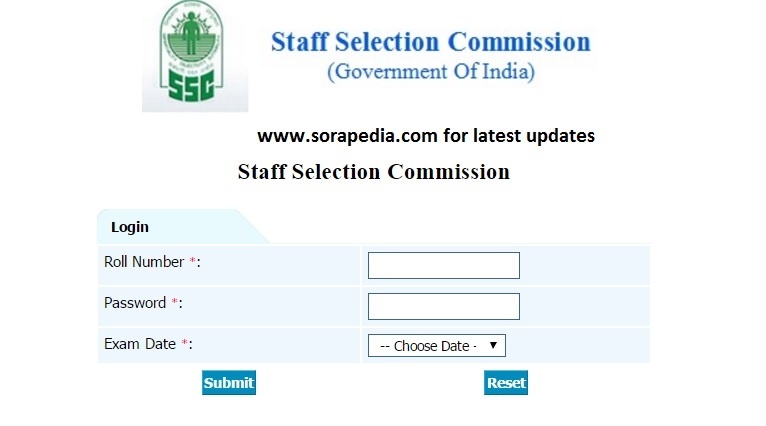 All the candidates who appeared for the SSC CHSL exam may download it and verify it with their evaluation sheet. 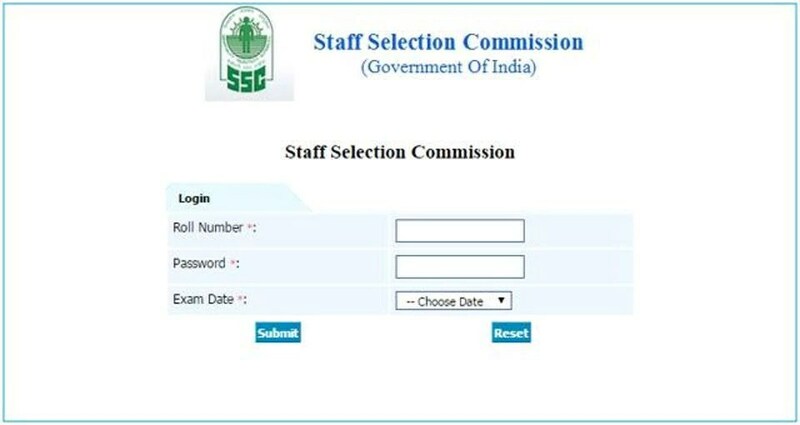 SSC has also stated that,es who is having any dispute and wish to submit a representation may do so from the official website only by paying Rs 100. The examinations took place on Jan 7 to Feb 8, 2017 and the last date to send representation is by March 20 till 5 pm. The candidate must be having the solid proof in the form of authorized book for representation. How To Check the Answer Key ? Click here to go to the login page to check the answer keys. Enter the same user id and password which were used during the examination. Choose the exam date and click on submit. Candidates can raise objection/s to the answer key/s from March 15 to 5pm on March 20, 2017 on payment of Rs 100 per answer. Any representation received after the due date will not be entertained. The tier II paper for the same will take place on April 9, 2017 and the date for the tier III exam is yet to be announced. The tier I exam was a 200 mark exam which consisted of 100 multiple choice questions. The candidates were given 75 minutes to answer the paper.